Enfield (EN3) is a large area starting from the top of Nightingale Road N9 right up to Bullsmoor Lane EN3 and stretching just west of the Hertford Road. Much like Edmonton it is a very diverse and mulit cultural area awash with high street restaurant’s and excellent transport facilities. We opened our Freezywater office to accommodate the traffic we had from people moving from Edmonton to this area. It has 5 British Rail mainline stations – Ponders End, Southbury Road, Brimsdown, Enfield Lock and Turkey Street and easy access by car to the A10 Great Cambridge Road and the M25. It has 2 spacious parks at Albany and Durants Park and provides all different types of property. 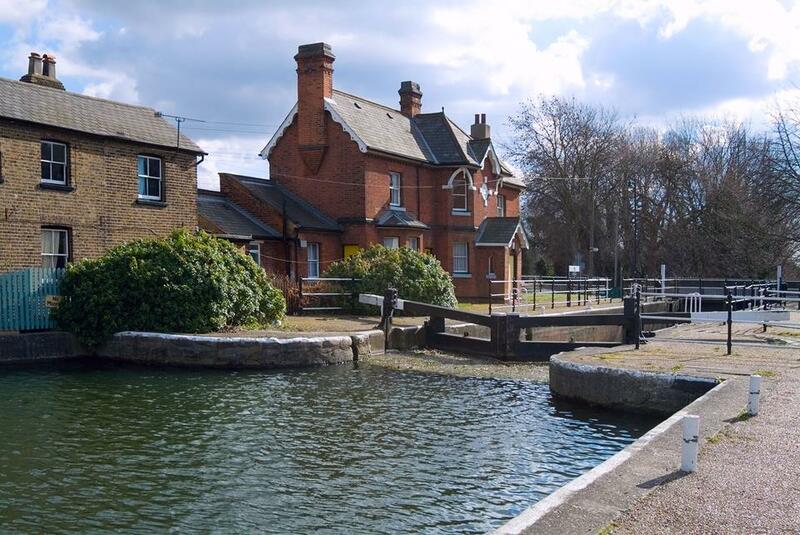 To the east we have Enfield Island Village which is a huge development that used to be the old gun powder mills..